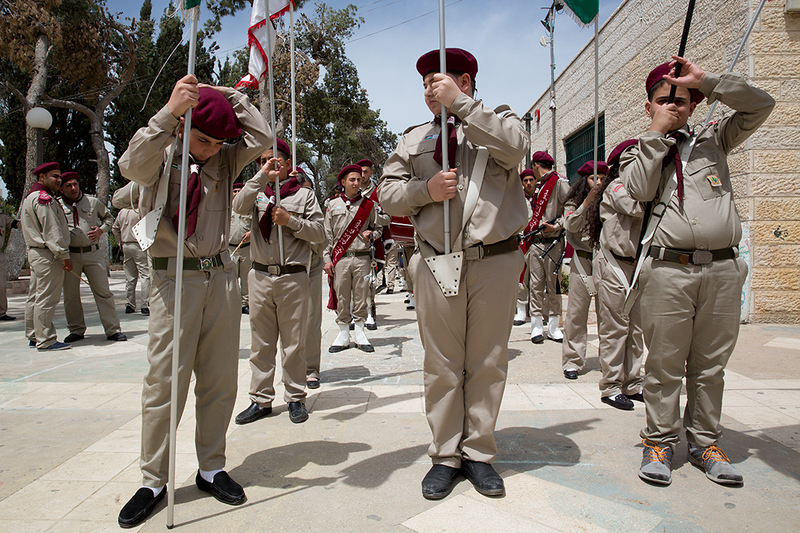 PALESTINE: The Scout movement in Palestine has made a strong comeback in the Arab and international arenas, with the Palestinian Scout Association (PSA) joining the World Organization of the Scout Movement (WOSM). Sareyyet Ramallah- First Ramallah Group is a nongovernmental community based organization established in 1927. Sareyyet's vision is to be a Palestinian pioneer civil organization effective in nurturing empowered generations that contribute to community development. 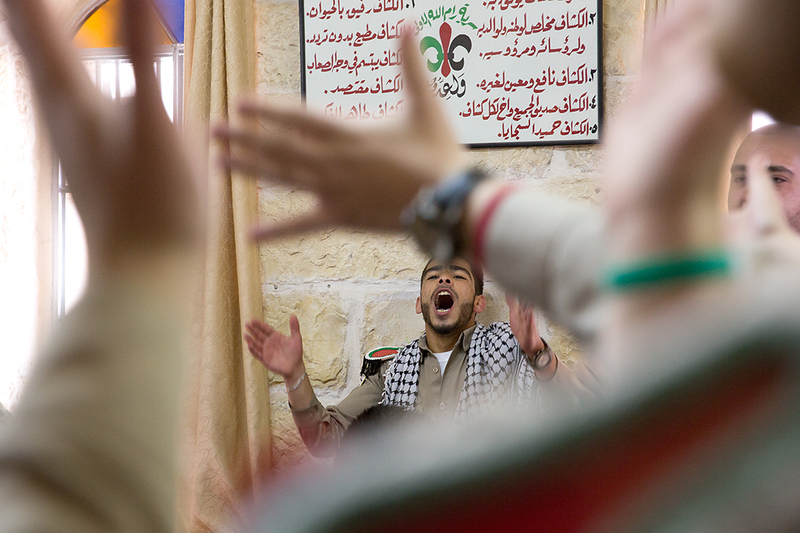 Initially Sareyyet Ramallah started as a scout movement and one of several objectives of today is to spread the scout movement and deepen its concepts. 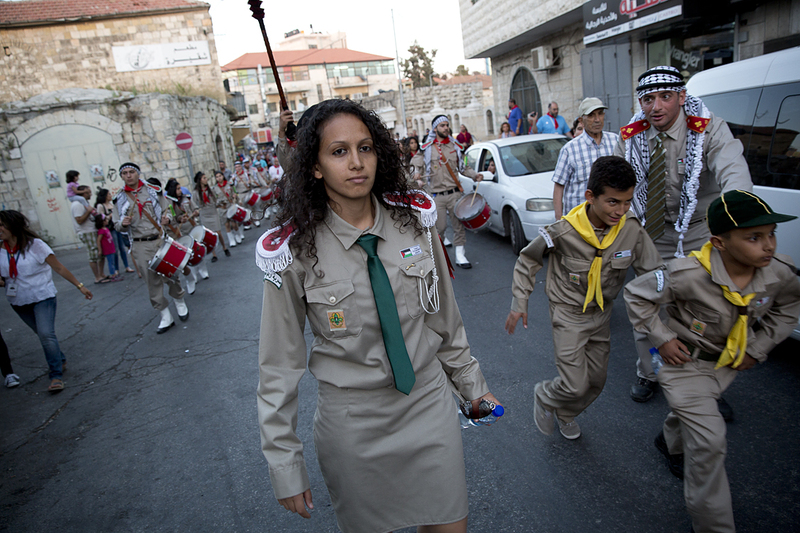 The Palestinian Scout movement has regained international recognition after being accepted into the World Organization of the Scout Movement. This recognition was previously withdrawn in 1948 in the aftermath of the Palestinian Nakba. “Scout regions will be divided into four units: the West Bank unit (which includes 11 commissions), Jerusalem unit, Gaza unit and Lebanon unit, with the exception of the Syrian unit due to the current events. 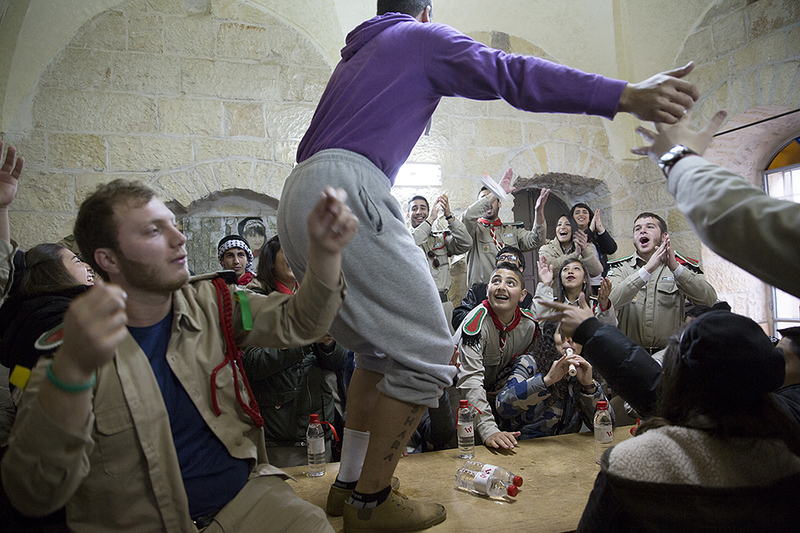 There are now over 120 teams in the West Bank, over 30 teams in the Gaza Strip and 30 in Lebanon." 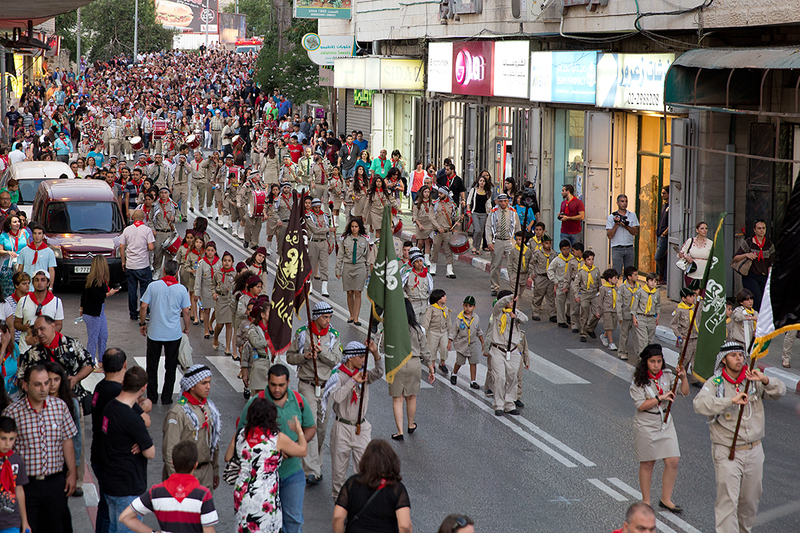 Considered to be one of the oldest Scout movements in the world, the Palestinian Scouting started with the foundation of the Saint George School Scouts in Jerusalem in 1912. The movement earned international recognition in 1928, which allowed it to take part in the Third World Scout Jamboree held in Arrowe Park near the British town of Birkenhead in 1929, and then in Budapest in 1933. After that, members were persecuted by the British mandate during the Palestinian revolution (the Qassam Revolution) in 1936. In 1948, international recognition was withdrawn following the Nakba.